Richard owns and runs Bonds with his wife Zoe. 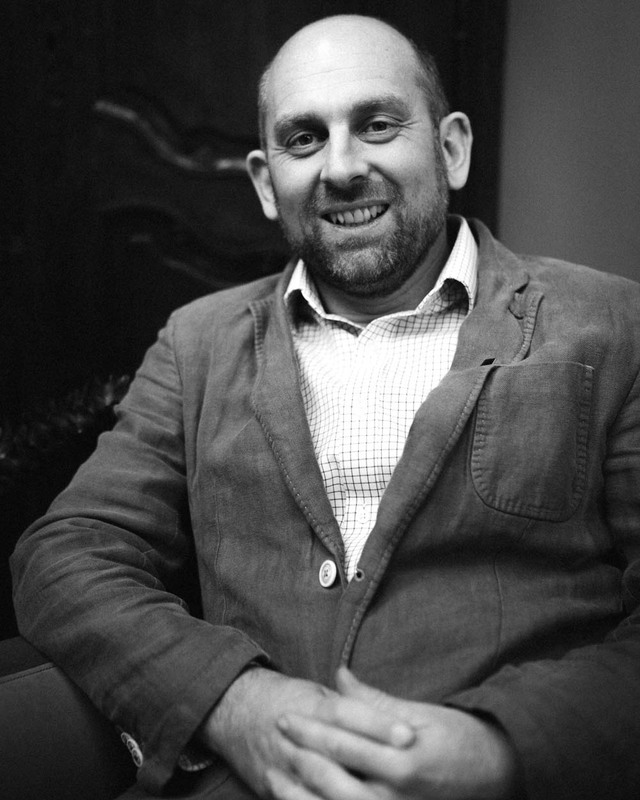 Richard worked in the Luxury Goods sector for many years, as a business start up specialist for French companies in the UK and Asia. Just over 3 years ago an opportunity arose to buy what is now Bonds, and finally fulfil a life long aim and aspiration to go it alone. Richard is a maverick and drives his team crazy with his continuous ideas, but his unrelenting passion has helped establish the Bonds brand. Richard and Zoe look forward to the future of Bonds and are extremely excited about new projects on the horizon. Zoe owns and runs Bonds with her Husband Richard. After graduating from Plymouth University she acquired a strong passion for interior design and a love of antiques. 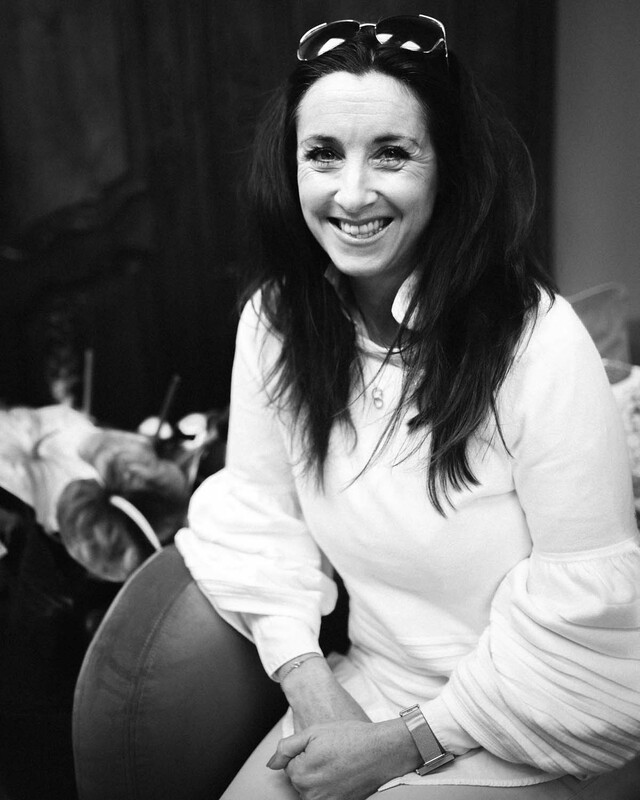 When Zoe isn’t either buying or in Bonds styling the showroom she is running her successful interior design business. This is where she especially enjoys mixing the new with the old. Zoe says, “I adore the character, love and history that shines through when working with antiques it is a marriage between the past and present. I love what I do and do what I love.